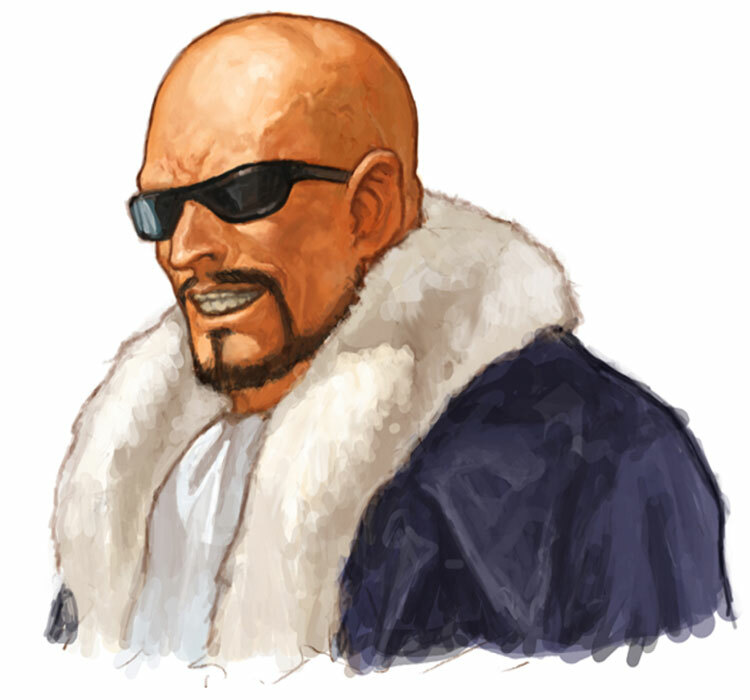 Mr. Big is one of the playable characters in the Art of Fighting (1992) and also the (normal) Boss and antagonist of the game, he is a crime lord in the fictional city South Town before Geese Howard took over. 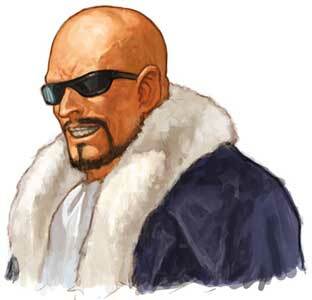 Mr. Big returned in Art of Fighting 2 (1994) as a playable character in every game mode but did not return in the third game. 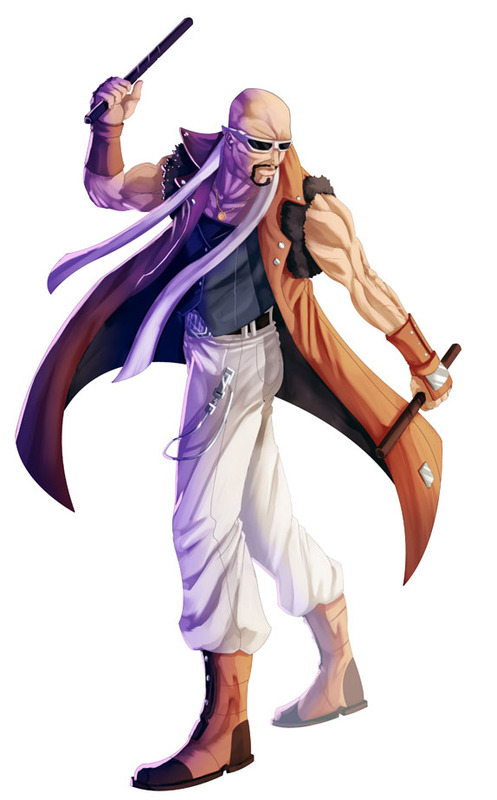 He joined the big King of Fighters roster in KOF’96 KOF’98, as a striker in the home console version of KOF 2000 and again as a playable unlockable character in The King of Fighters XI (2005) on the Playstation 2. 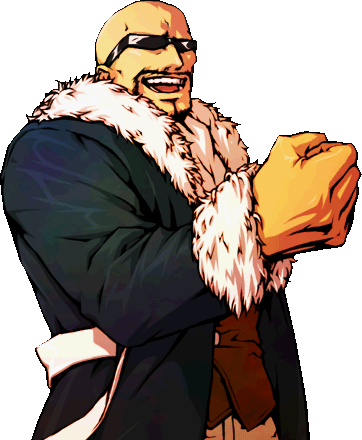 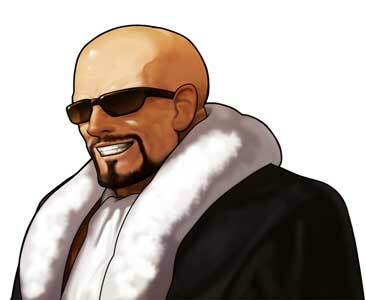 Mr. Big is also one of the characters representing the Art of Fighting series in the crossover fighting game NeoGeo Battle Coliseum (2005). 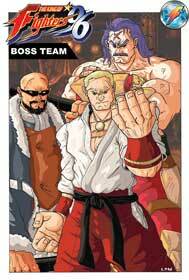 Mr. Big is also a part of Geese Howard’s storyline in The King of Fighters XIV (2016). 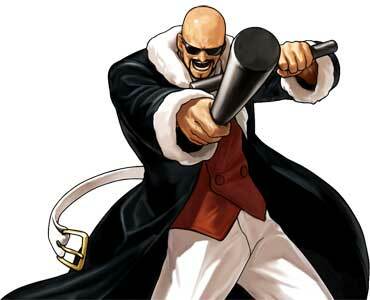 Mr. Big uses Rattan Sticks as his weapons and uses the Escrima fighting style to beat up his enemies. 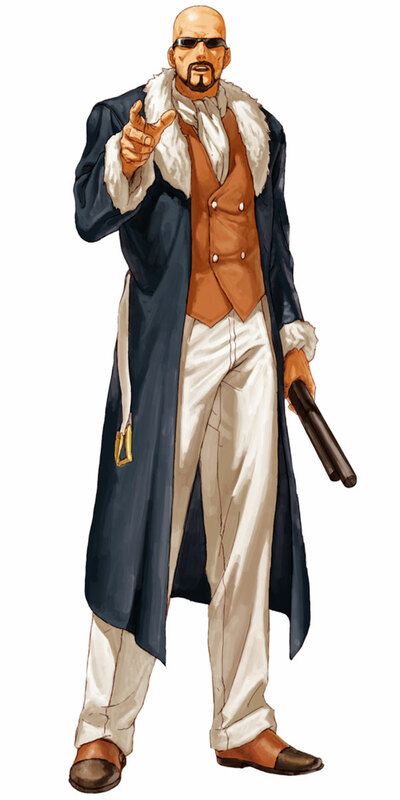 One of his special moves is basically the same as the “Torpedo” from Raiden in Mortal Kombat which was released in the same year as his first game, Art of Fighting.